Looking for a creative, yet simple, appetizer for your party. These stackers look great and couldn't be easier to put together. And that’s what it’s all about right? A delightful treat that gives you more to enjoy your company. We enjoyed cutting the watermelon in the shape of stars but of course circles and squares work great too. Follow that up with your favorite feta and then top with a blueberry and you are all set. 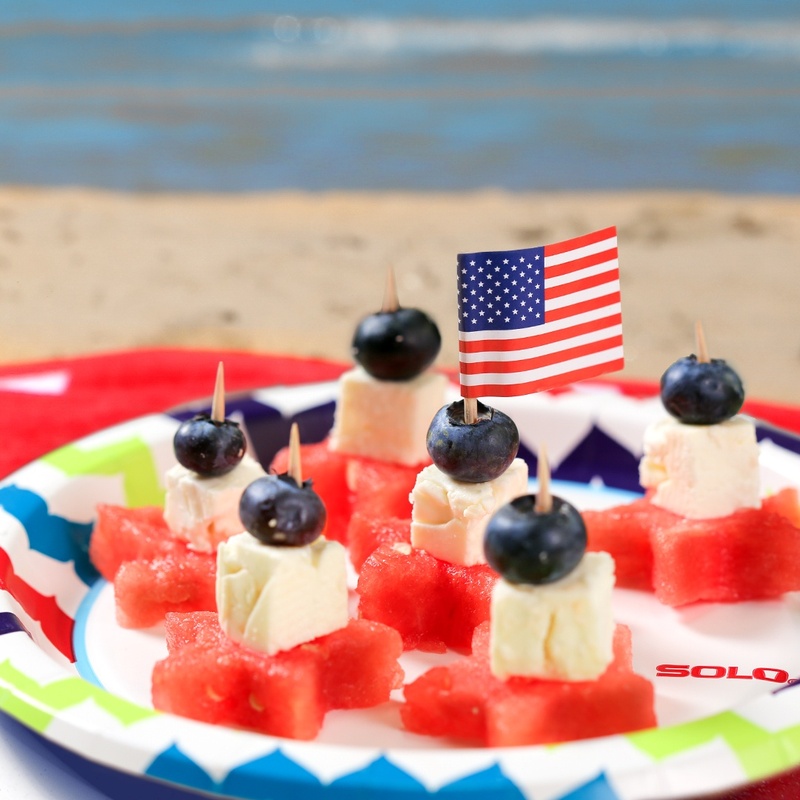 These stackers are perfect snacks for any 4th of July or beach party. 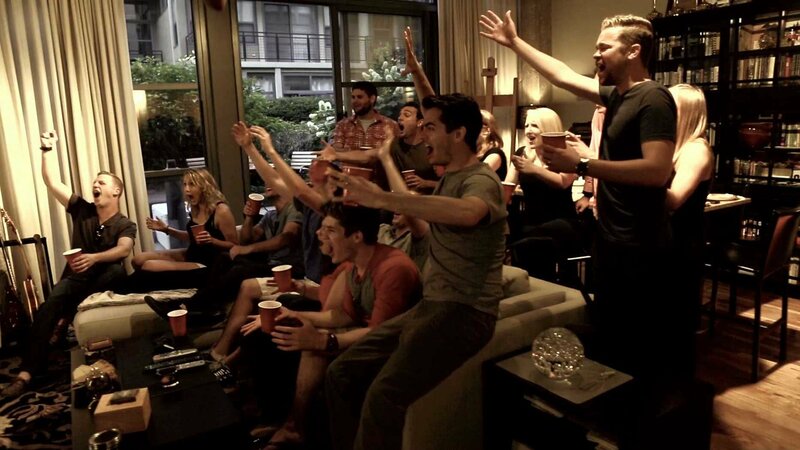 Looking for more fun summer party ideas? Check these out!